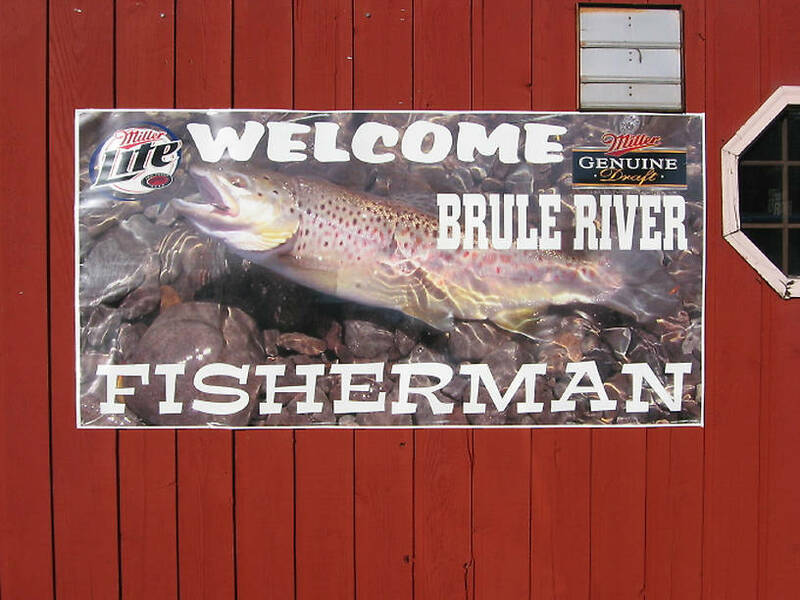 My frequent fishing partner Brad Bohen spotted and photographed this beer poster in Brule, WI. He's got a good eye for trout, and this one looked familiar. Sure enough, it's a 15 incher I caught on the Beaverkill in the Catskills in August 2004 on an emergent sparkle pupa. I posted it here.